 Creating an account will give you more access to our website & discord. All fields required to register an account. These are optional but highly recommended to setup your profile.